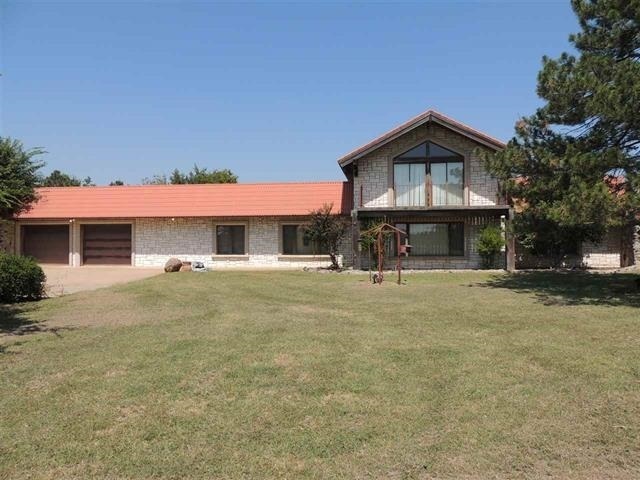 Truly remarkable property in beautiful location near the Wichita Mountains on Hwy 49. This estate on 10.588 acres features almost 2500 sq. ft. plus an enclosed attached structure with an approximate 20&apos;x40&apos; swimming pool. Also includes a 40&apos;x80&apos; steel barn with concrete floor and a garage door opener and numerous out buildings. Lots of trees and property is completely fenced. Interior has been freshly painted, new carpet, and new stainless kitchen appliances installed. This is an incredible property and tons of potential! 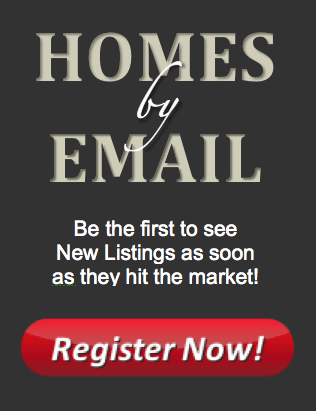 Call Johnny for your personal showing - 580-591-6401.